Leaf blowers are a good investment. 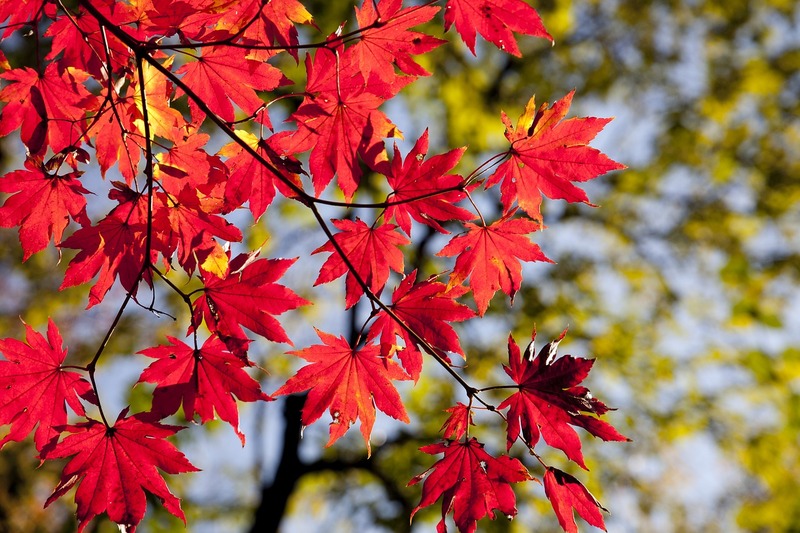 Compared to a rake – sure you don’t have to worry about your utility bill – but a leaf blower cleans up fallen leaves a lot faster. Let’s not forget that rakes cannot blow stuck-up dust away from your garage. Leaf blowers do. Enter Dewalt leaf blowers. They’re super attractive. Although it’s not a gauge of efficiency, the bright yellow color draws you in. Other than the exterior, though, these leaf blowers have a powerful motor that does what it promises to do. 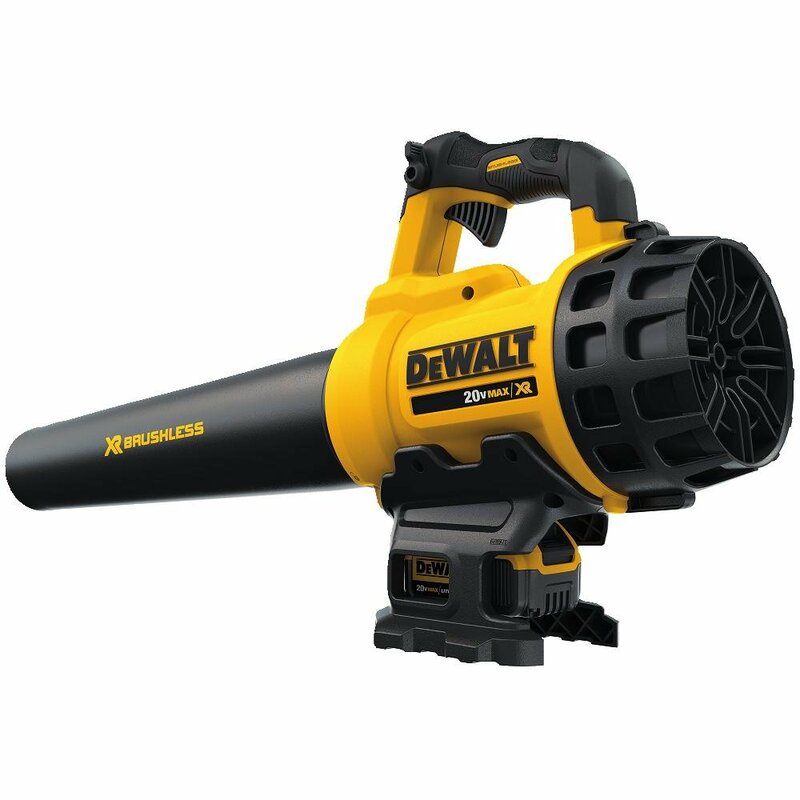 In this report, we compare two Dewalt blowers: Dewalt DCE100B vs DCBL720P1. Which of these units should you own? To help you with the answer, first, know their differences in this report. Weight 2.5 lbs. 7.1 lbs. Let’s list down these leaf blowers’ main differences. You can easily tell these leaf blowers apart. The Dewalt DCE100B is compact and a lot slimmer than the Dewalt DCBL720P1. When it comes to weight, the Dewalt DCBL720P1 is three times heavier than the Dewalt DCE100B. When it comes to air speed, the Dewalt DCE100B is rated better. According to the brand, it has an air speed of 135 mph. At this speed, you can rely on the DCE100B to double as an inflator for floaties and inflatable mattresses. Just plug in the inflator/deflator attachment. The Dewalt DCBL720P1, on the other hand, operates at 90 mph at the maximum level. Can you adjust their speed level? Yes, you can. The Dewalt DCE100B has a knob that lets you choose among 3 pre-set speeds. The Dewalt DCBL720P1 has a variable speed knob, which should give you more control of the output. In the video below, the uploader has shown us that between the two blowers, the Dewalt DCBL720P1 was able to finish clearing the leaves off a standard garage in 2 minutes. In comparison, it took 5 minutes for the Dewalt DCE100B to finish the job at the same garage. The Dewalt DCBL720P1 has a better CFM rating than the DCE100B. This is evident in the video below. Which one should you choose? Let’s end this Dewalt DCE100B vs DCBL720P1 comparison report with this recommendation. The Dewalt DCE100B is a powerhouse in its own right, and it’s ideal for smaller areas. However, if you want a tool that can quickly help you blow those dirt away, then buy the Dewalt DCBL720P1.